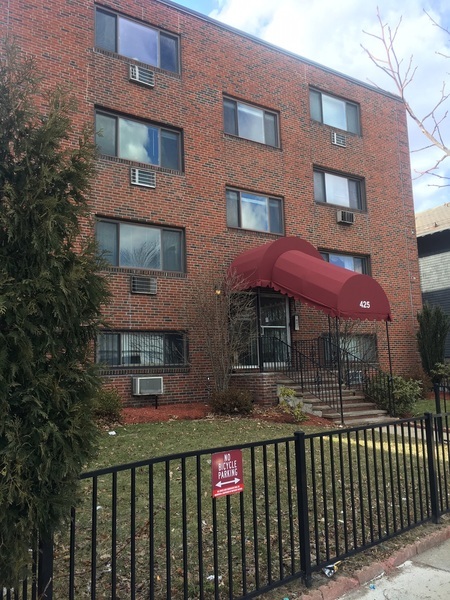 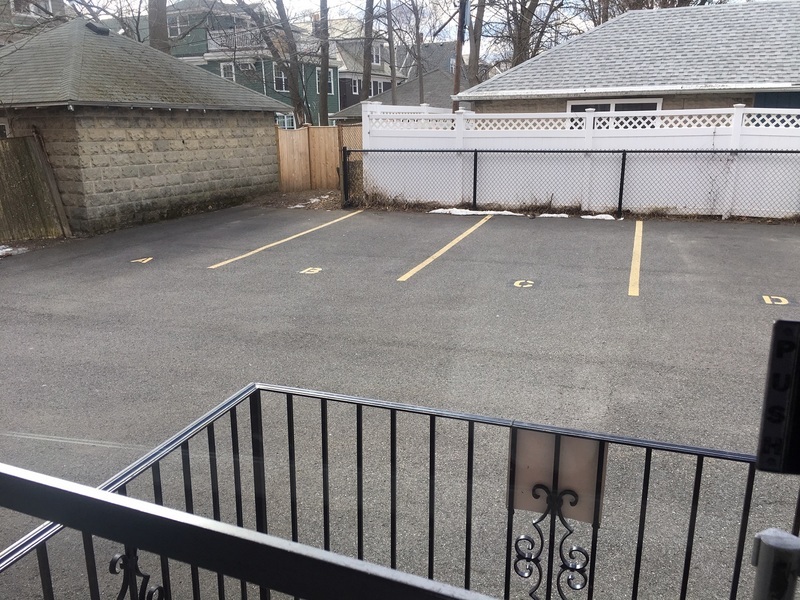 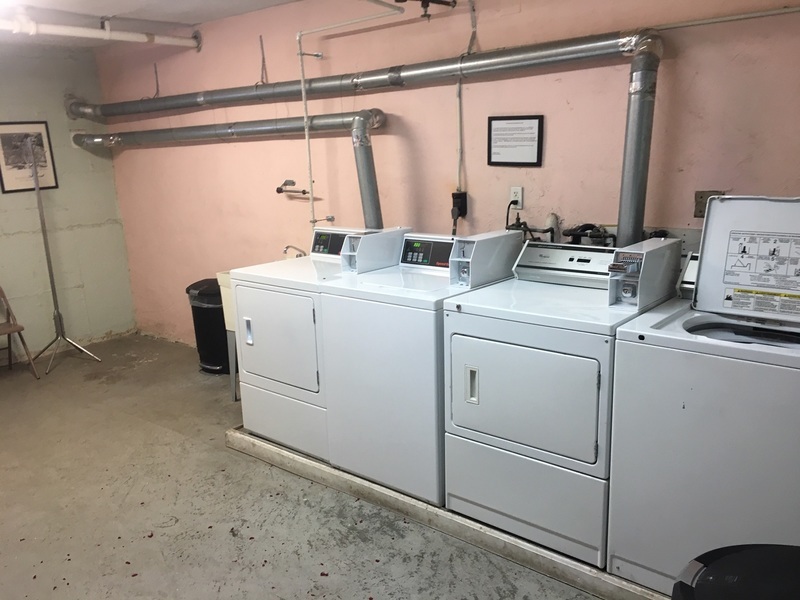 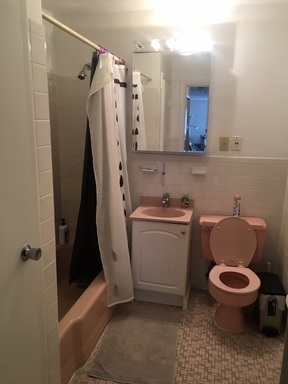 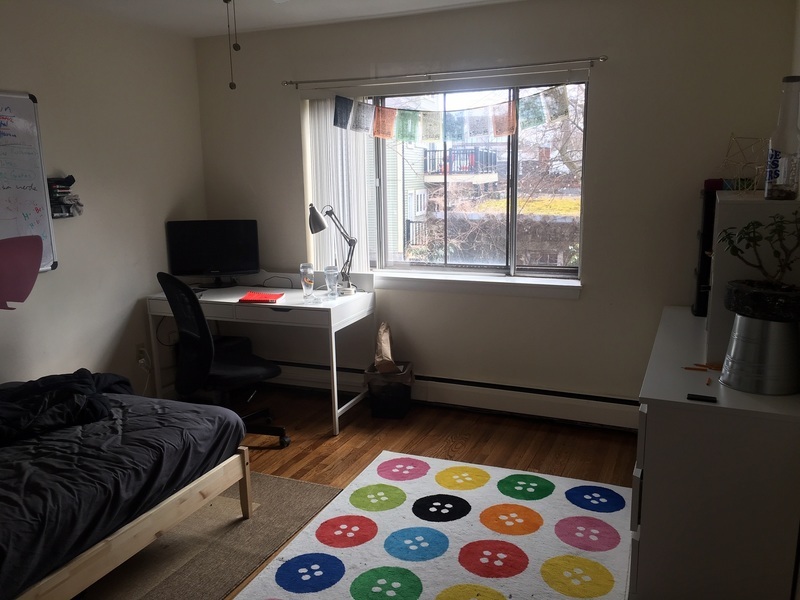 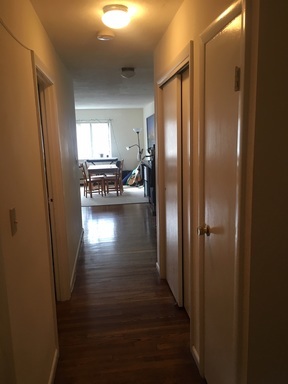 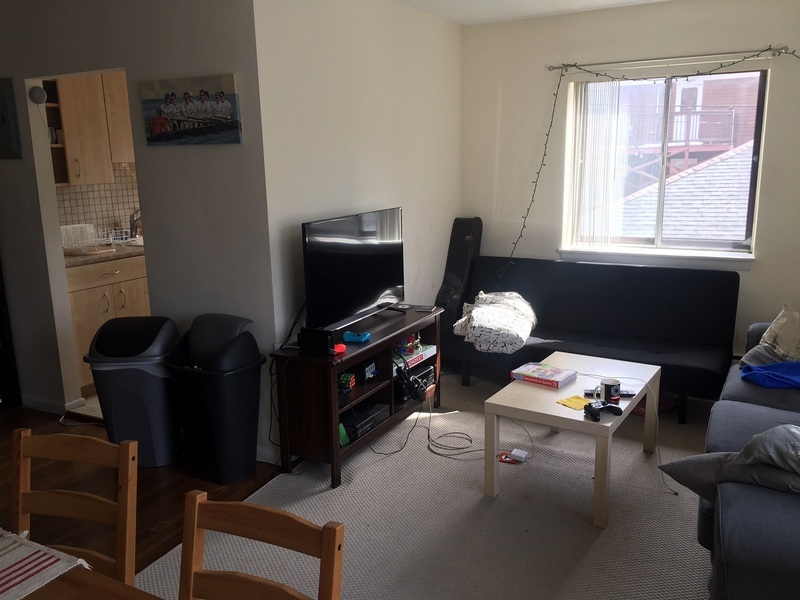 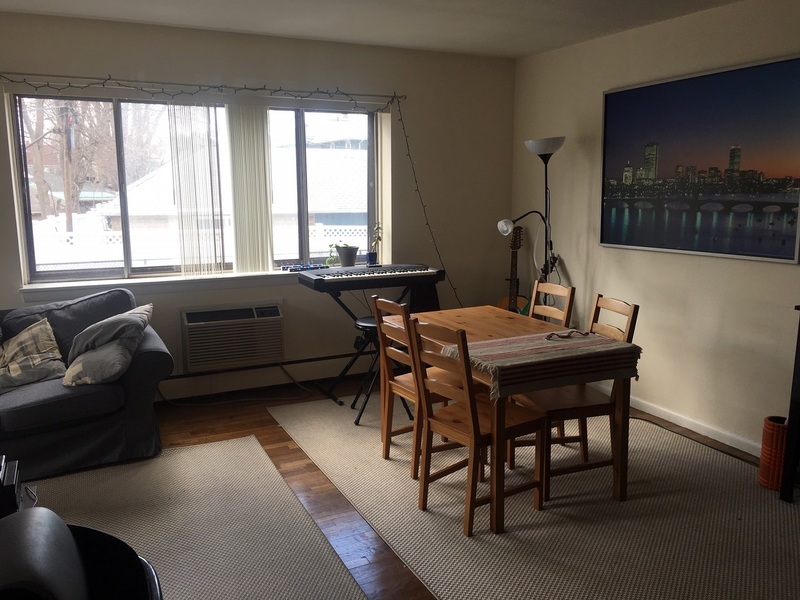 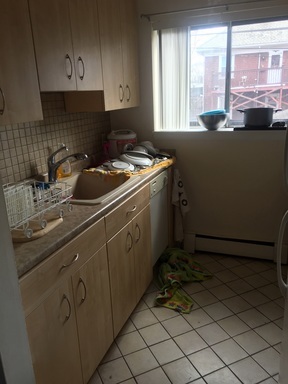 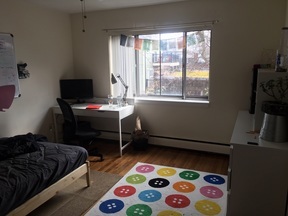 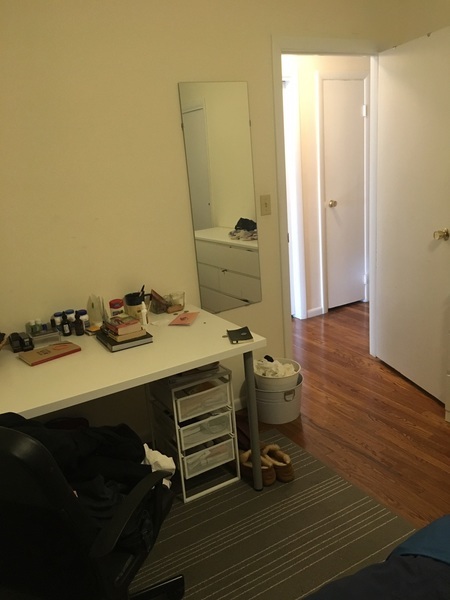 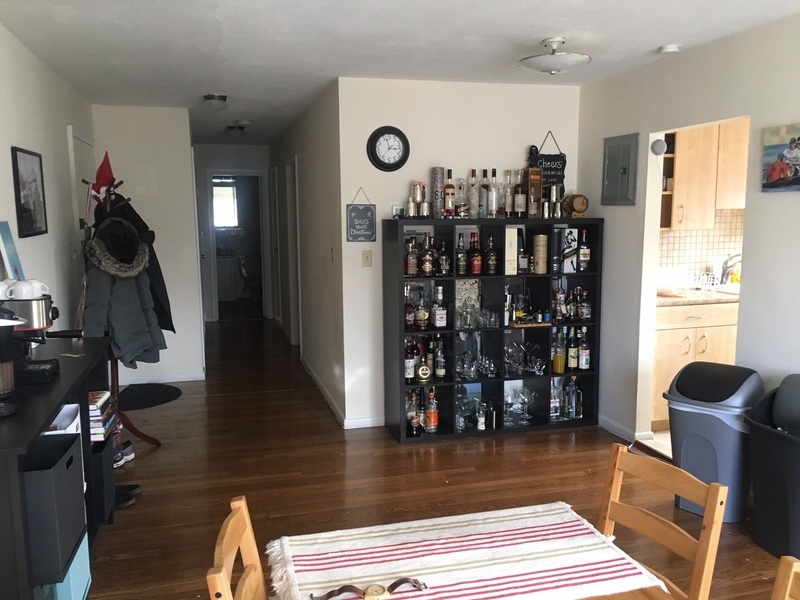 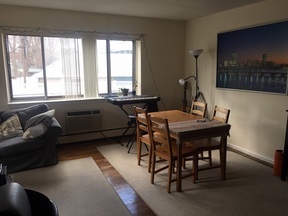 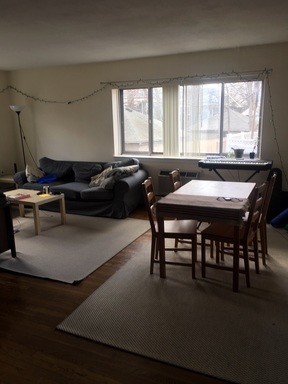 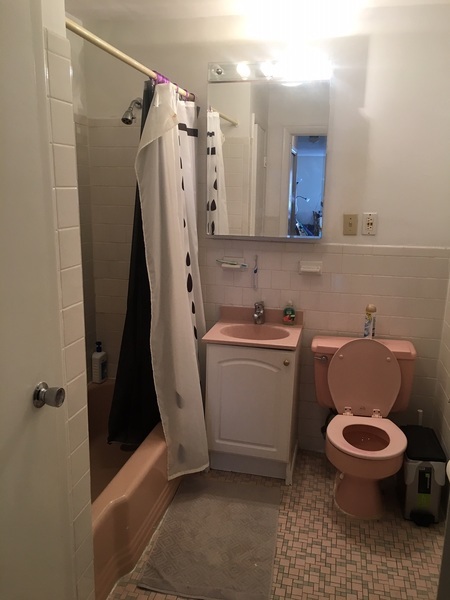 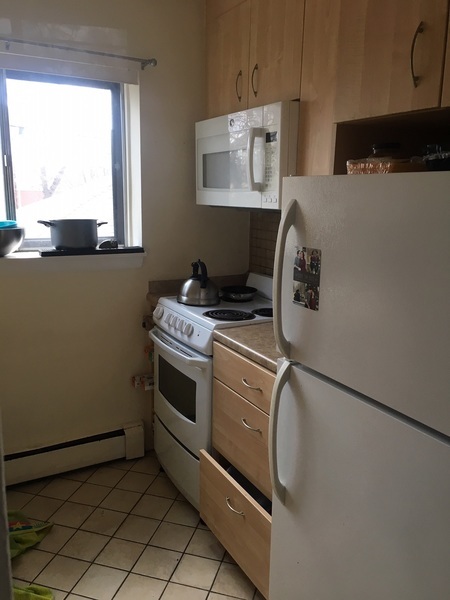 Pondside 2 bd--SEPT 1-JAMAICA PLAIN-Hyde Square-Nice 4 rm 2 bd in post war style building; located by WHOLE FOODS, the big CVS; 39 busline, E-Line Train; Jamaica Pond. 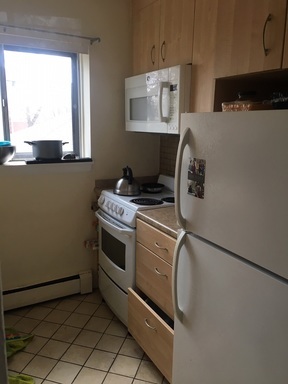 INCLUDES HEAT AND HOT WATER. 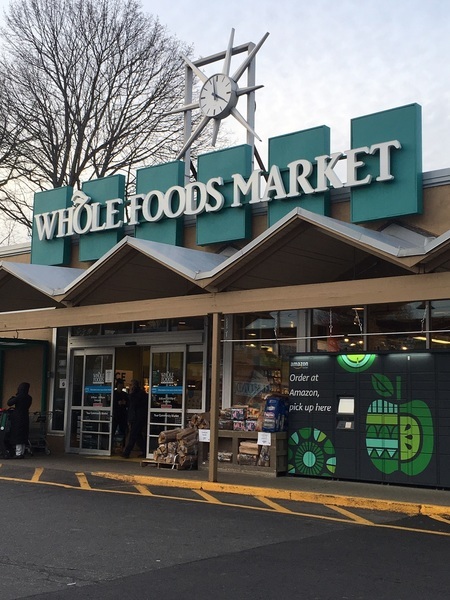 At apex of Centre St. and S. Huntington Ave across 7-11 in JP by Hyde Sq and Whole Foods!